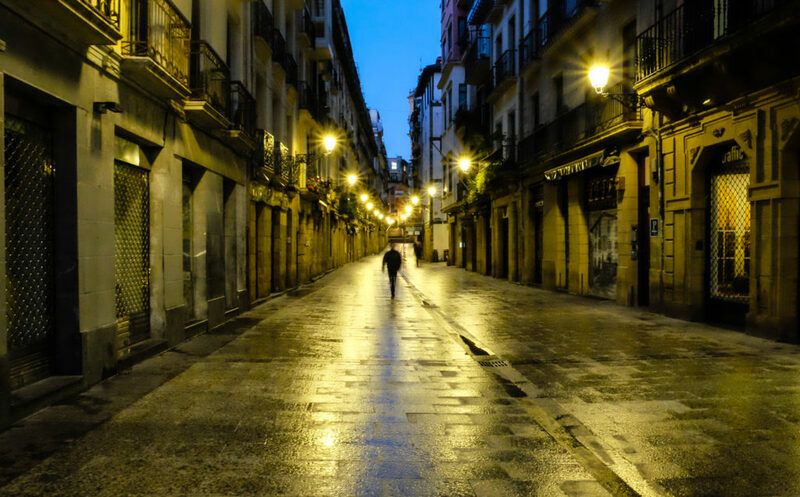 A personal, idiosyncratic account of our first month living in San Sebastián-Donostia. This is mostly a flow of consciousness capturing impressionistic details rather than any grander social and cultural observations. 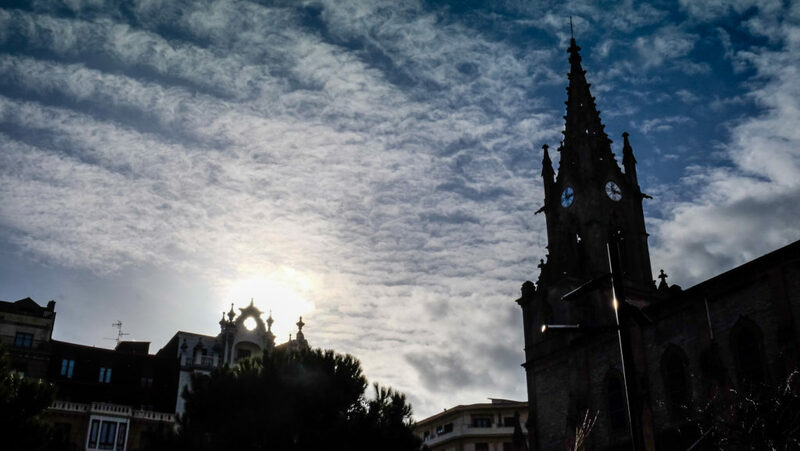 I also identify some of the reasons why Donosti – the Basque name for the town – offers a rich density of experiences that reward urban walkers every day.